Our university has taken first place in the contest “Kitep Kudugu” organized by the Sabat Publishing House. Among the participants were the higher educational institutions in Bishkek. 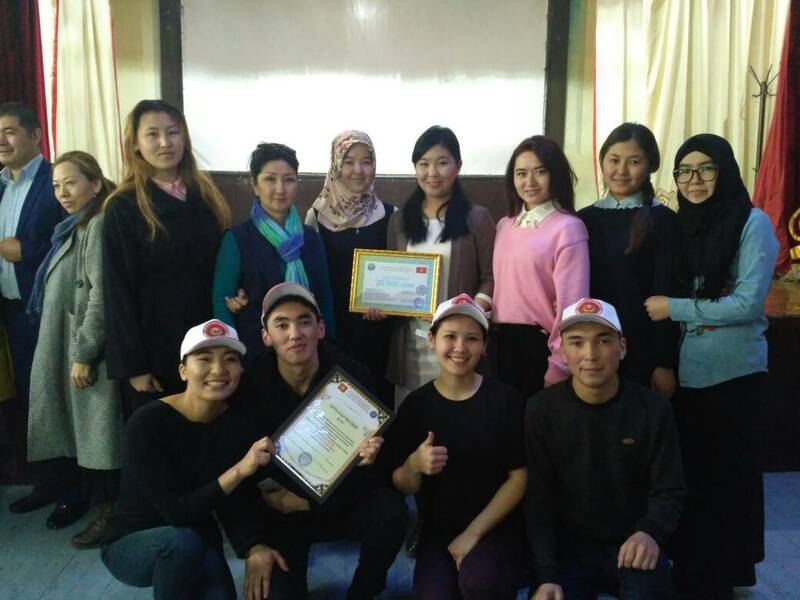 The final ceremony of the contest mentioned was held at I. Arabayev Kyrgyz State University, and the winners were presented with awards. At the end the third place was won by B.Beishenaliyev Kyrgyz State University of Culture and Art, whereas the second place was taken by Zh. 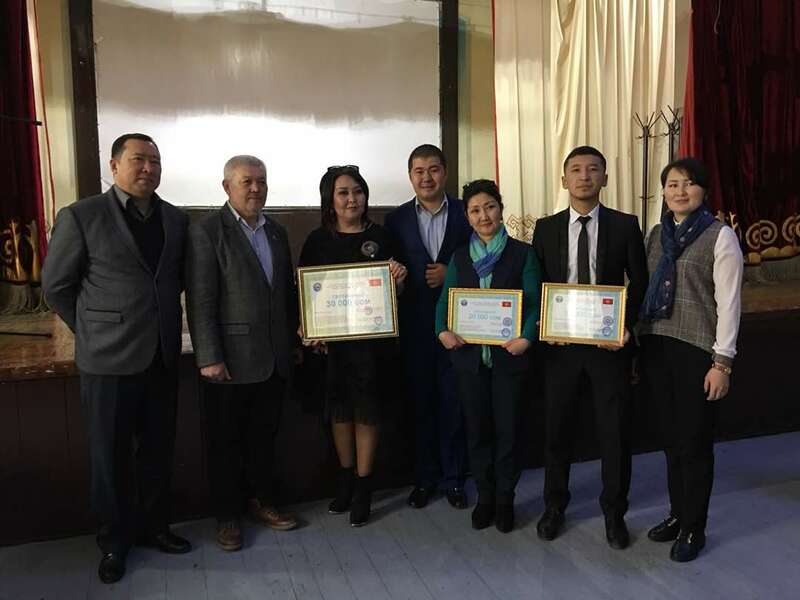 Balasagyn Kyrgyz National University, and Kyrgy-Turkish Manas University was named the winner. 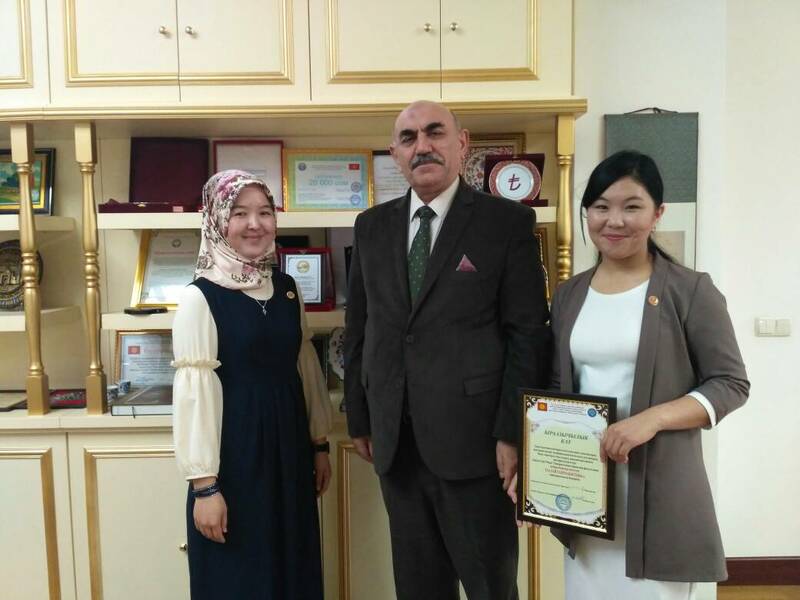 Grand prix was presented to И I. Arabayev Kyrgyz State University. Grand prix winners were awarded with 30,000 soms, and the university taking the first place received 20,000 soms. In the framework of the event book fairs had been organized, and the results were drawn based on the number of books sold. At our university such an innovtion has been introduced by the Bilim Committee under the Student Council.